The 2017 clinic schedule at Josey Ranch is out. If you are a barrel racer or calf roper, you want to attend a clinic at Josey Ranch and learn from the best. You’ll benefit from the experience R.E. and Martha Josey have gained through years of competition. Click here to view their upcoming clinics and results. When in town for a clinic or show, please visit Buchanan’s in Marshall for all your feed and supplies. Many folks have asked for it, so we are considering bringing in Muenster Horse Feed soon. Made in Texas, Muenster Horse Feed is natural, high in fiber and fat, fortified with vitamins and minerals, and made with locally-sourced ingredients. Our tried-and-true extrusion process renders the feed nutritious and easy to digest, while at the same time giving it a shelf life of 9 months or more. And like all of our products, the recipe for our horse food is fixed instead of being based on least-cost. This means that every time you buy MUENSTER horse food, you’re receiving the same nutrition, quality, and innovation that we’ve been providing our customers with for the last four decades. So whether your horse is an energetic colt or a senior mare, choose MUENSTER! 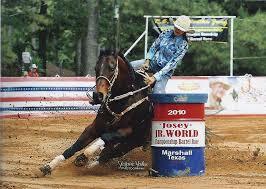 If you are a barrel racer or calf roper, you know Josey Ranch and many have learned from the best there. Buchanan’s in Marshall is happy to say that we will be out at Josey Ranch for their next 2 huge events. The Josey Reunion “Super Bowl of Barrel Racing” is April 29 – May 1 and the Josey Jr. World “Fast and Furious” is May 6 – 8. 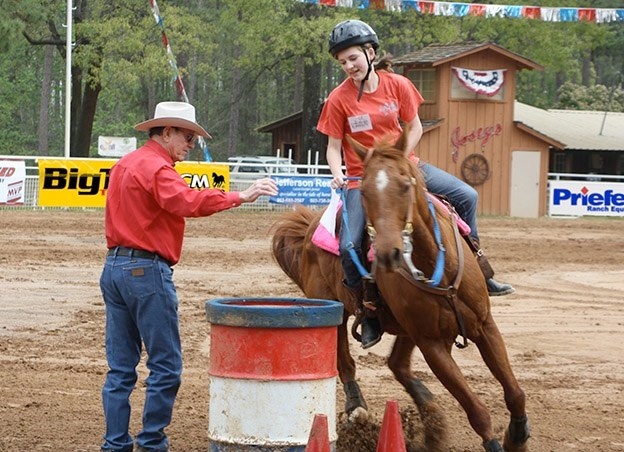 Stop by our tent for everything you need while you are at these Josey Ranch events. Items we’ll have on hand include: shavings, hay, Purina feed, and animal health items. Whether you have chickens, pets, horses, show animals or all of the above, chances are you’ll need shavings for animal bedding, especially as the weather cools. Stock up now on shavings, especially if you show animals at Buchanan’s Feed in Marshall. Questions? Give us a call at 903-923-9916. The fall clinic schedule at Josey Ranch is out. If you are a barrel racer or calf roper, you want to attend a clinic at Josey Ranch and learn from the best. You’ll benefit from the experience R.E. and Martha Josey have gained through years of competition. Click here to view their upcoming clinics and results. When in town for a clinic, please visit Buchanan’s in Marshall for all your feed and supplies.